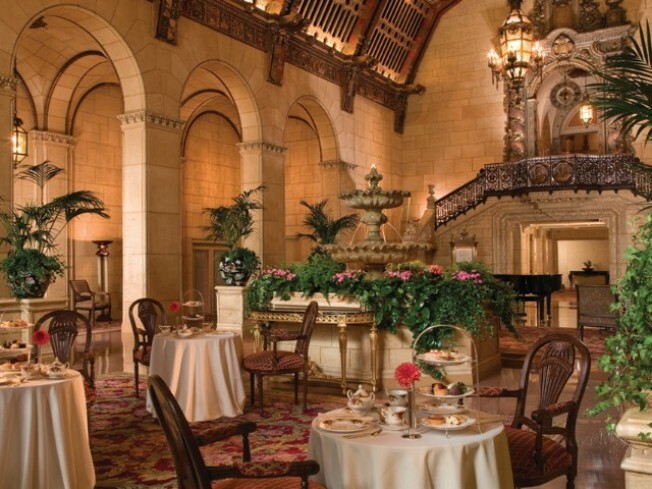 A wrongful death lawsuit against the Biltmore Hotel moved forward on Monday when a man whose wife was found dead at the LA landmark during an audition for “America’s Got Talent” alleged the hotel destroyed evidence to cover up the slaying of his wife. The allegation comes as part of a lawsuit filed by Joseph Finley in March 2011. The body of his wife, Laura, was found in a stairwell at the famed downtown hotel on Oct. 23, 2010. The lawsuit claims that a homeless man or “uninvited third party” walked through an unsecured first-floor door and killed Finley’s wife while he was sleeping in the couple’s sixth-floor room. Hotel security failed to warn guests about security issues related to remodeling work being done on the first and second floors, court documents said. 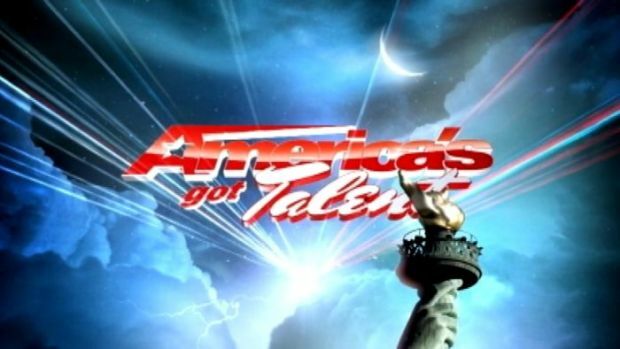 The hotel was booked, many there to participate in an audition of “America’s Got Talent." Hotel security found Laura Finley’s body at the bottom of the first-floor staircase. The body of the 48-year-old woman was found with no top and wearing pants that were inside out. Her diamond rings were missing, court papers said. Even though the coroner’s office determined she had suffered multiple blunt force injuries and cuts to her head, Biltmore hotel security told police there was no sign of foul play, according to court documents. The court documents say that hotel security were aware that homeless people and others had committed "assaults with deadly weapons, thefts, and other disturbances," but “failed to take any security measures" to keep guests safe, the complaint alleges. A door into the hotel that led to the street was propped open by a piece of brick tied to a shoestring and "transients followed guests into their hotel rooms," the complaint alleges. "Open alcohol bottles, empty food containers, filthy clothing, cigarette butts, wrappers, bottles of urine and dirty blankets" could be seen along the floors that were being remodeled, the complaint alleges. The couple were staying at the hotel that weekend because Joseph Finley, a 30-year musician, was auditioning for the popular TV show. He didn’t report his wife missing -- which was several hours after her body was found -- until after his audition, police said. Finley was questioned in the case but was released. At the time, police said the death appeared to be accidental. The LAPD said Monday the case is an open death investigation but they would not release any information, saying it was sealed. Finley’s attorney, Sean E. Macias, declined to comment. Biltmore attorneys did not return a call. An Los Angeles Superior Court judge ordered a hearing on oral arguments about the evidence for July 19.